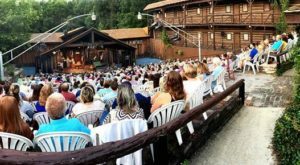 There are countless things to do in Kentucky, and no one person can be expected to experience it all. We love sharing the best of our state, but it’s up to you to determine which things make your bucket list. 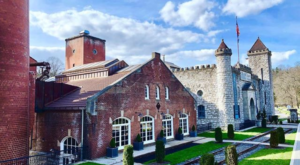 If you’re keeping a running list of places you want to see in Kentucky, you’ll want to add this destination. 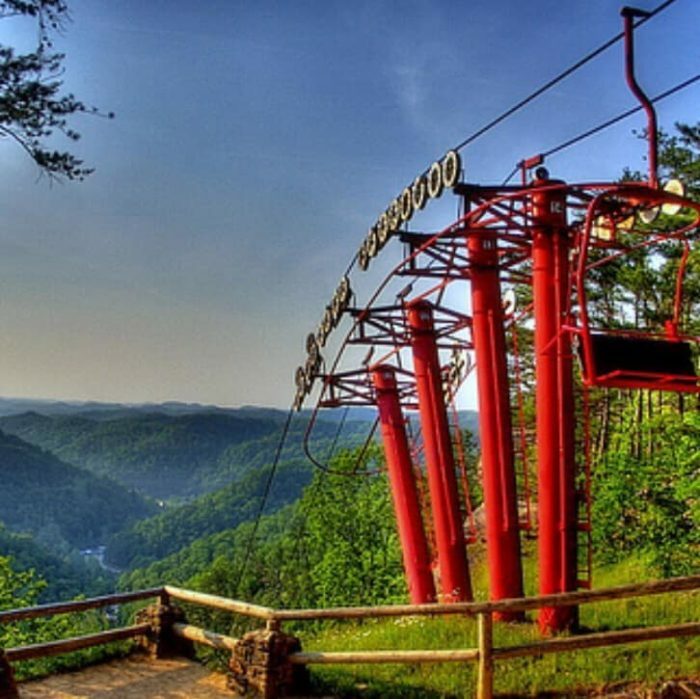 The Natural Bridge Skylift is a spectacular attraction that gives you access to the incredible beauty of our state. 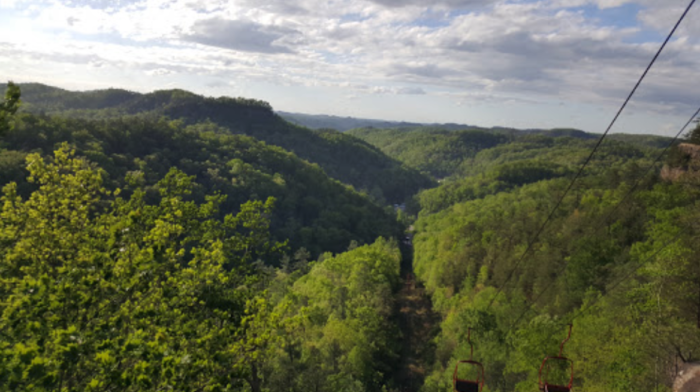 During a ride, you’ll enjoy expansive views and relaxation in the clouds, and you’ll see Kentucky like never before. If you haven't had a chance to venture around Kentucky, then you may not realize that our state is filled with natural wonders. 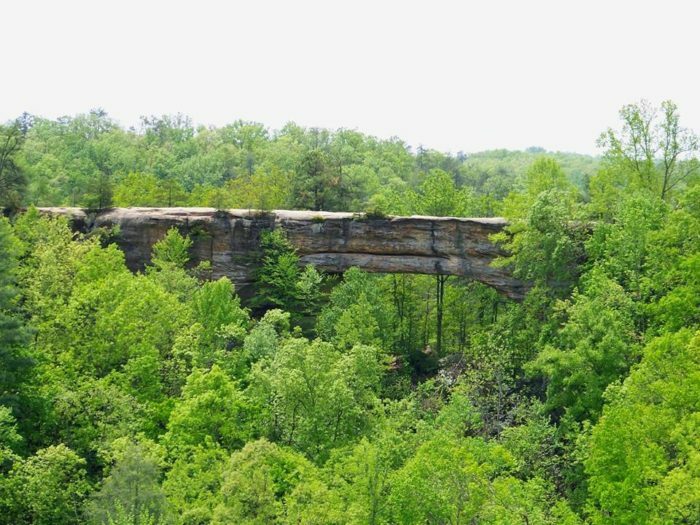 One of them is Natural Bridge, located within Daniel Boone National Forest and the Red River Gorge Geological Area. This 900-ton sandstone arch and bridge is a magical place, and one of the best ways to experience it is on the Natural Bridge Skylift. 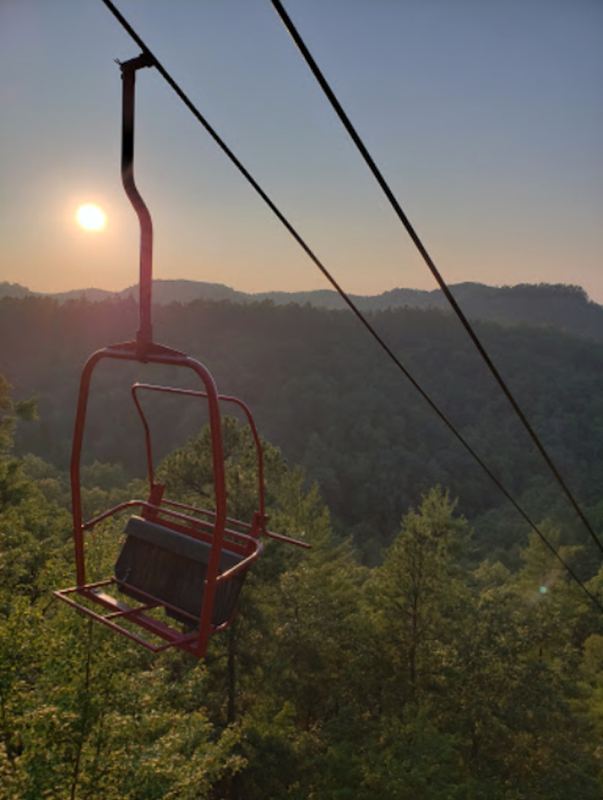 Situated within Natural Bridge State Resort Park, the Skylift has been delighting adventurers since 1967. 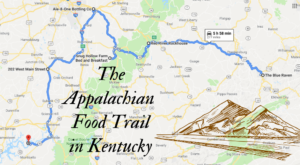 It's become a tradition and rite of passage for every Kentuckian, and it’s definitely a must-see in our state. The Skylift is typically open April through October, but it has already opened for weekends this year and will begin daily operation on March 29th. 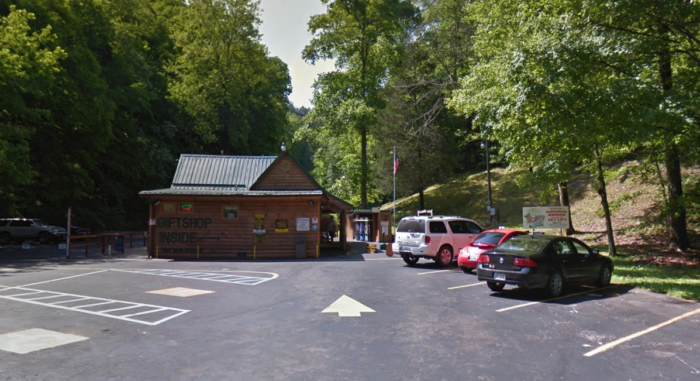 When you arrive, park in the designated lot and head to the office and gift shop for a ticket. The lift includes a 22-minute, half-mile, round-trip journey. However, you'll unload at the top to explore this unique area. The bright red seats work just like a ski lift, so a bar will lower down in front of you after you sit. 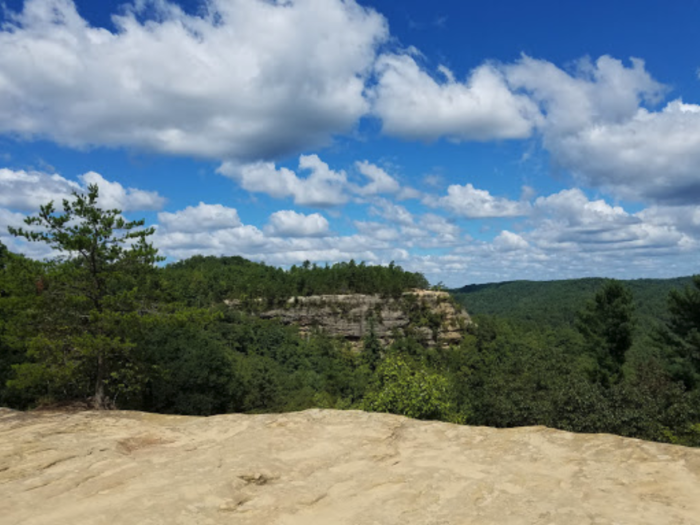 The adventure then begins as you climb into the clouds and treetops of Daniel Boone National Forest. Be sure to bring along your camera, as it's a scenic ride no matter what time of year you visit. 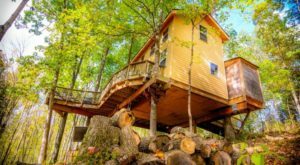 In the spring, expect wildflowers and budding trees, plenty of greenery in the summer, and brilliant foliage in the fall. Once at the top, you have wonderful access to the Natural Bridge itself, as well as trails and overlooks. Be sure to walk across the 30-foot-wide bridge and head to the overlook for the best views. The Skylift then carries you back down from the bridge and back to reality. 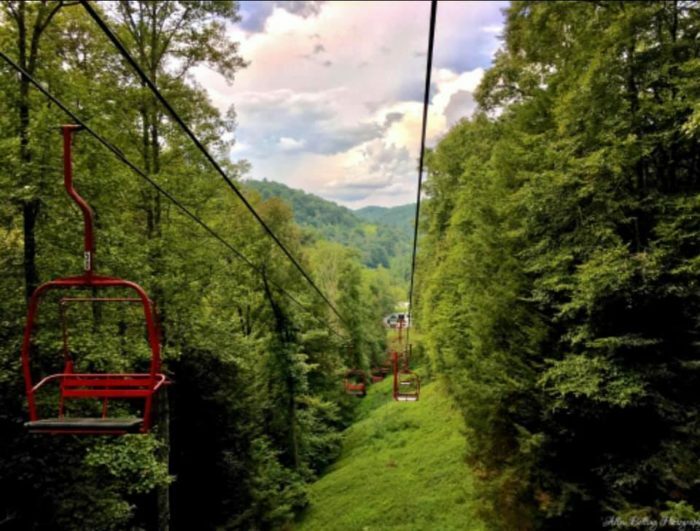 This area is filled with natural beauty, so plan a trip and take a ride on the Skylift during your visit. 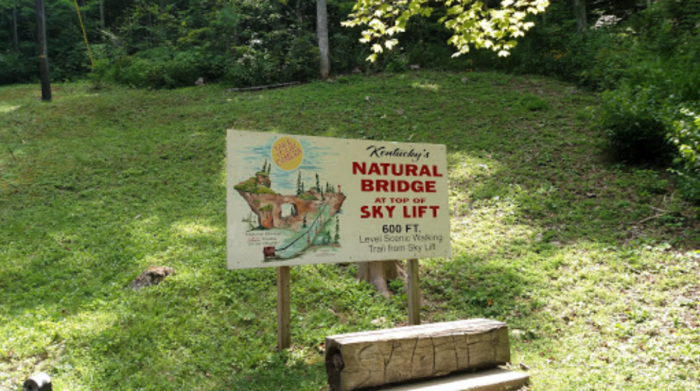 The Natural Bridge Skylift is a beloved attraction in Kentucky and deserves a spot at the top of everyone’s bucket list. 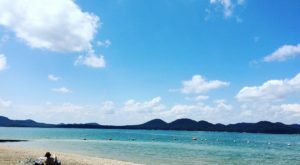 Have you already checked this must-see destination off your list? 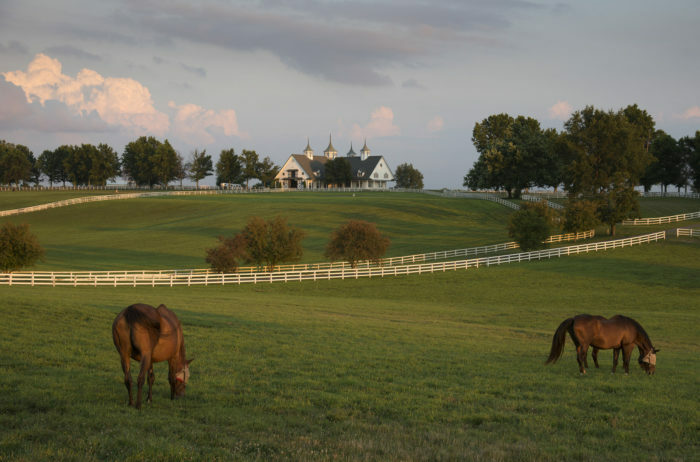 What’s another place in Kentucky you think everyone should experience? Let us know in the comments! 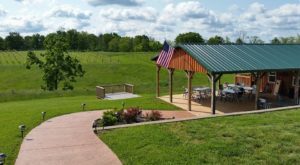 The Natural Bridge Skylift is located at 607 Skylift Dr., Slade, KY 40376. 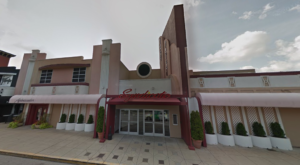 For more information, visit its website here and also follow along on Facebook here. 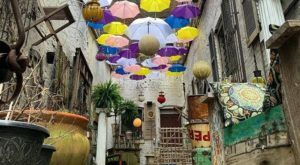 And while you’re there, be sure to check out this magical rock garden trail, featured in a previous article here.